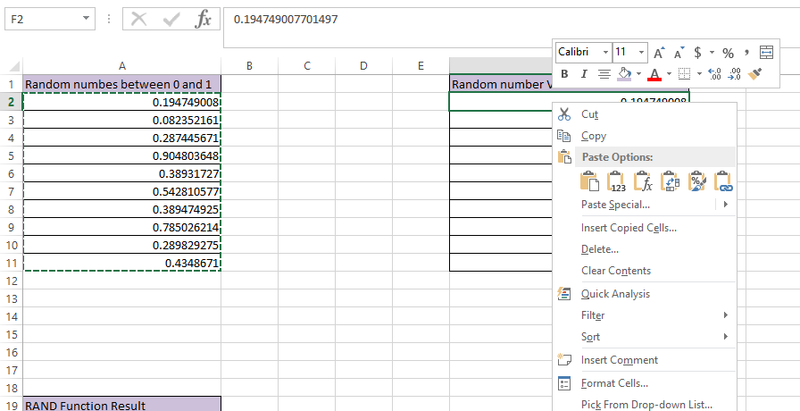 Step 3: Random number changes every time when you save or refresh. 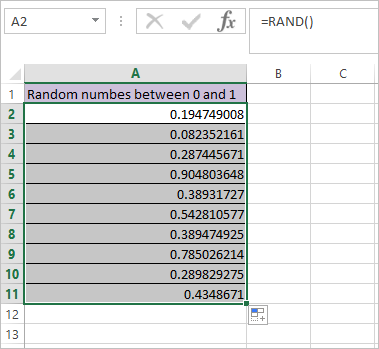 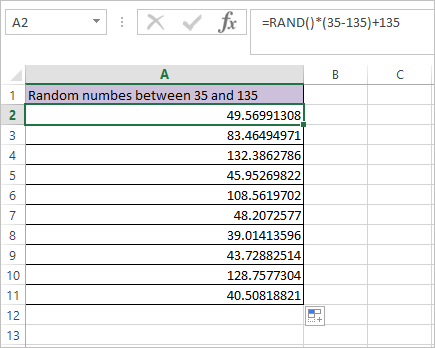 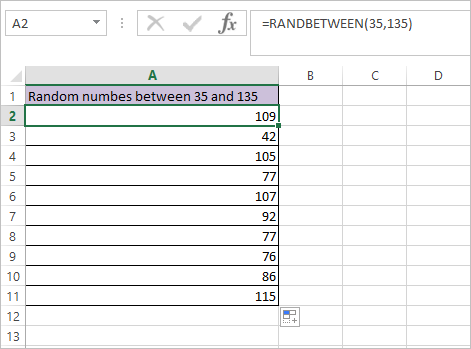 So select the generated random number, copy it and paste values as shown below so that it will not change when you refresh or save. 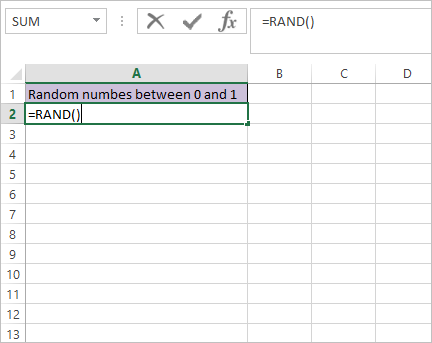 =RAND( ) * (b – a) + a .